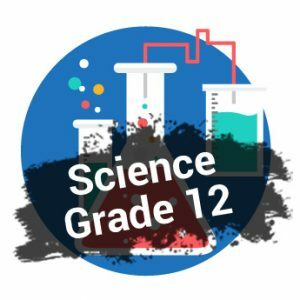 The solution to your Maths and Science challenges! 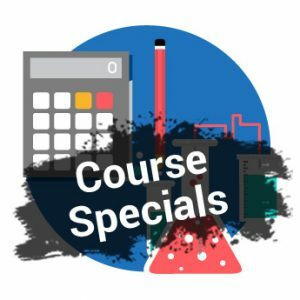 Every Maths and Science teacher and/or learner needs and deserves access to these amazing Online Tutorials/Workshops! Learners, improve your marks by up to 50%! Online courses and materials for Maths Grades 8-12. 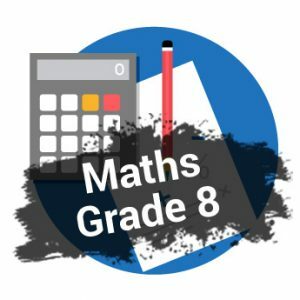 Prepare to study Maths courses and careers at Tertiary level. Our onlines courses are optimised for all mobile and tablet devices with responsive screen layouts. Use at home, in class or anywhere! Science Courses at Your Fingertips! Easy to follow online Maths and Science courses for Teachers and Learners. Cheaper and more effective than any Extra lessons!